We source all our fresh food from Louisville and FDA-approved commissaries. Opt for the ideal mix of food, including Southern, healthy options, nourishing, and indulgent. 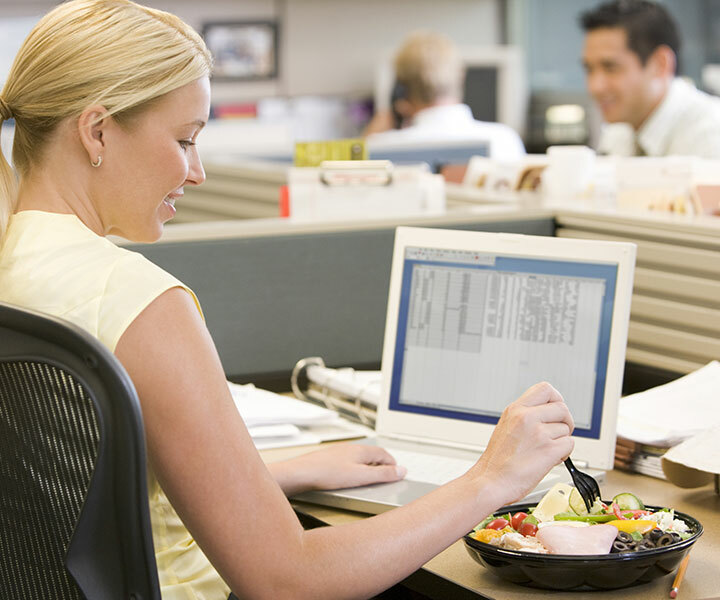 Employees won’t be able to beat the convenience and value of having delicious food on-site. Drive up performance by satisfying hunger while also keeping employees at your Louisville location. Using fresh ingredients and time tested recipes, the food options Total Vend offers are guaranteed to meet your food vending machine needs. Experience the new era of vending machine food from Total Vend at 502.451.0111 or info@totalvend.net.